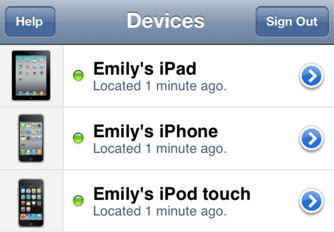 Find My iPhone is a famous iOS app created by Apple that will locate the current location of your iPhone, iPad, iPod touch and even Mac if your device has gotten stolen or misplaced. 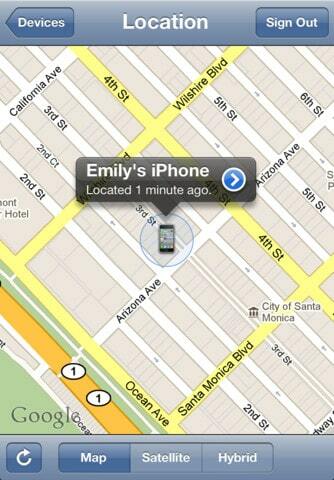 Find My iPhone is a must have app, it’d be the only hope to get your device back in case it gets stolen. 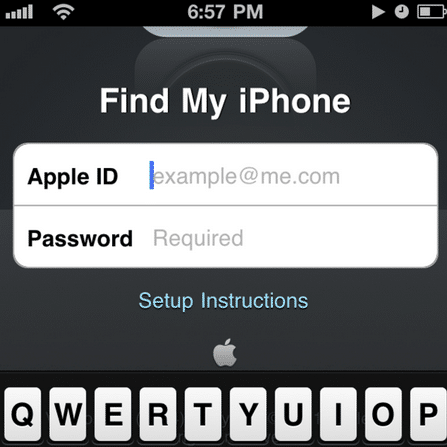 Apple included useful utilities in this app to allow you to locate the device, remotely put a passcode to the device. Even if the device is set to silent, you can play a sound for two minutes at full volume. And the most important, it allows you to wipe the device and delete all personal data in case you don’t get the device back. Enabling Find My iPhone on a Mac —You can also use Find My iPhone on a Mac. All you have to do is go to Apple menu > System Preferences, and then select iCloud, and set it with your Apple ID or iCloud account. After that, check Find My Mac and then confirm that you want to allow Find My Mac to use the location of the Mac. Locating the registered devices — Now lets find the device. To find a device, the device has to be connected to an internet connect either WiFi or 3G, so it could send the location and requests back to you. You can see the location and send requests to the lost device by either going to iCloud.com or downloading the Find My iPhone app into another iOS device and entering your Apple ID. Once you enter your Apple ID, it will show you all your registered devices associated with your Apple ID.